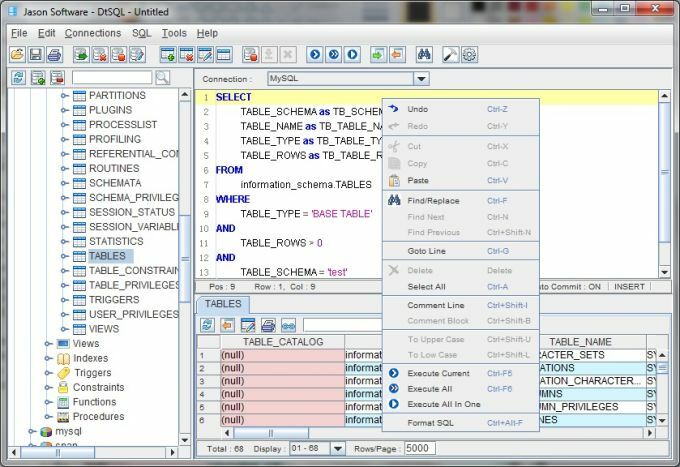 DtSQL is an universal database query and editor tool for developers and database administrators to Query, Edit, Browse, and Manage Databases. It can access most databases and can be used on all major operating systems. 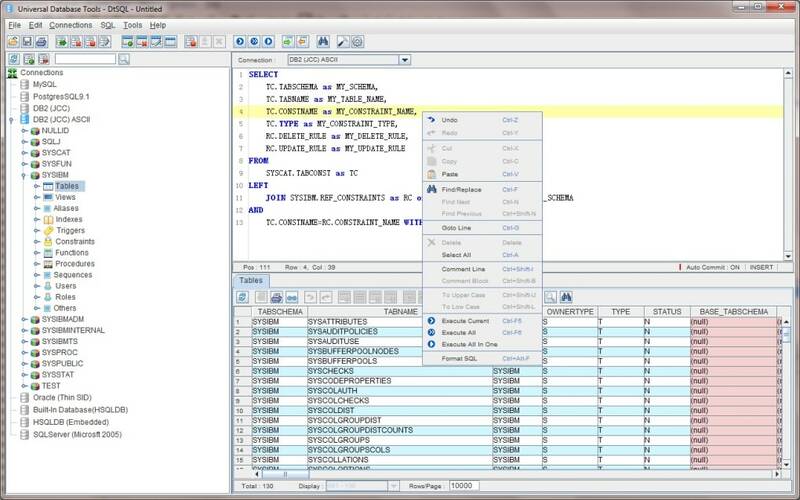 It can ceate, alter, view and drop database objects, such as tables, views, indexes, constraints, stored procedures, functions, triggers, sequences, and so on. What do you think about Uniserveral Database Tools - DtSQL? Do you recommend it? Why?